I have been working in 2001 in Japan under very challenging conditions, even to Japanese standards (night work in addition to day work, intense stress, high responsibilities, short deadlines). With time, my body suffered from these working conditions : bad physical shape, terrible shoulder pain, neck pain and chronic exhaustion, mood changes. I tried all kind of medical treatments, physical therapies or massages, but all I could get was a temporarily relief. Then I learned about Japanese Reset Therapy, and took an appointment. Though I was skeptical at first given my previous experiences, the feeling after the Japanese Reset Therapy treatment was quite different and gave me hope. I continued the therapy and gradually completely regained my wellness, I even felt better than ever afterwards because I could now regulate myself and prevent the troubles I suffered from before, and met a lot of people who went through the same experience as me and who were mitigated by the Japanese Reset Therapy. 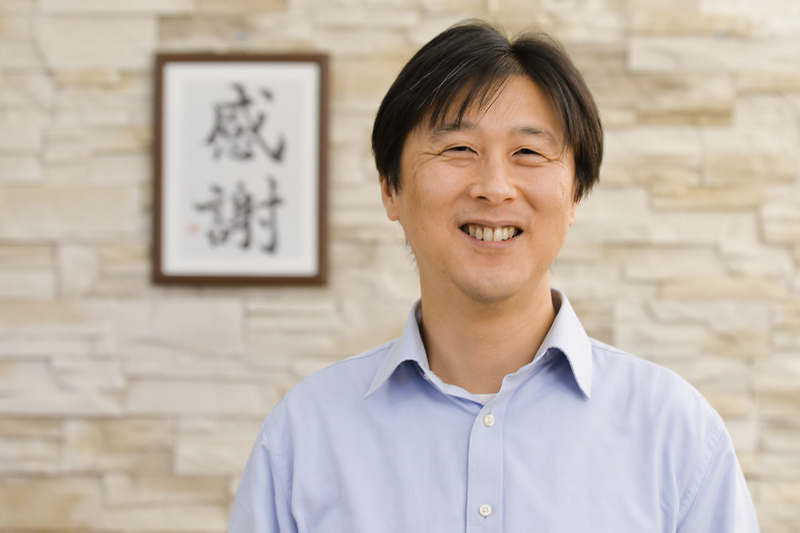 This experience convinced me of the usefulness of the Japanese Reset Therapy thanks to its unique approach based on an integrated understanding of the brain – muscle interaction in the treatment of stiffness or pain, which leads to an increased global wellbeing. Thus, I decided to become a therapist and to introduce to Switzerland the Japanese Reset Therapy.